We have taken Dubai as our location to equate the cost of living to the rest of the world. Each emirate in the UAE have slightly different practices. Most companies provide, reimburse or provide an allowance, for benefits such as Healthcare, Housing, Schooling etc. These benefits are usually determined by your job and family status and varies by company and sector. When using the calculator, you need to select which of the basket groups is applicable to your circumstances and this will determine the equitable salary. Dubai has an overall High Cost of Living. The overall cost of living index is comprised of the prices for defined quantities of the same goods and services across all 13 Basket Groups. Dubai is currently ranked 7 overall, most expensive place in the world for expatriates to live, out of 276 international http://www.xpatulator.com locations. The exact customised cost of living index for Dubai is based on the Basket Groups that you select in the Calculators. In terms of the relative hardship people are likely to experience, assessed in global terms, Dubai is ranked as a minimal hardship location. The exact customised hardship index premium for Dubai is based on the comparison location that you select in the Calculators. 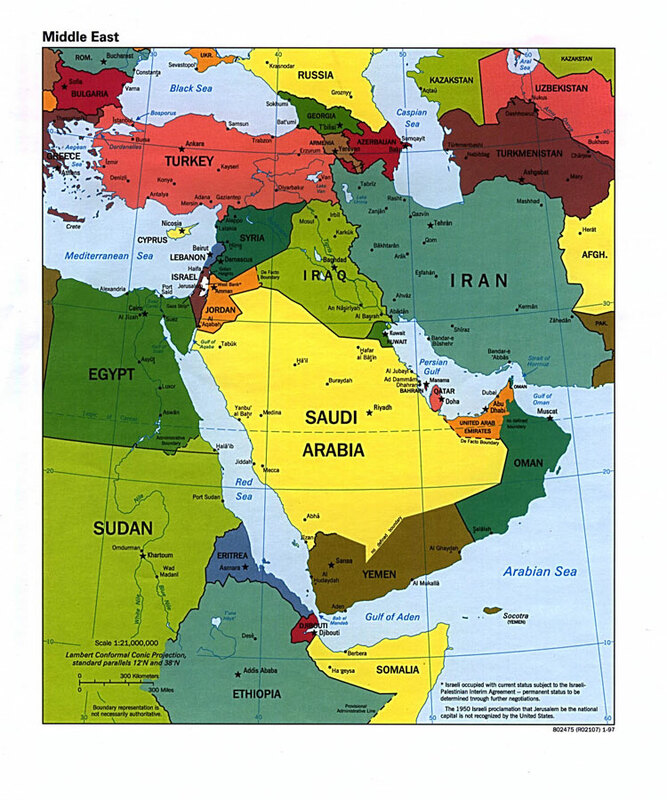 I will equate, a few more Middle East countries tomorrow….. This entry was posted in Cost of living in Dubai. Bookmark the permalink. The Middle East countries seem to slowly be creeping into the cities that are too expensive to live in, so why bother becoming an expat there if you cannot afford it!